Alejandro Jodorowsky was born in Iquique, Chile in 1929. In 1942 he moved to Santiago, where he was, alongside his studies, a circus clown and a puppeteer. At 23, he cut off all relations with his family, moved to Paris, studied mime with Marcel Marceau, and started working as a film director. Jodorowsky's first „real“ film was the surrealist love story 'Fando and Lis' (1968). Later in his career 'El Topo' (1971) became a cult classic, as did 'Holy Mountain' (1973). Over his diverse career, Jodorowsky has been a director of plays, a writer of comic books, a poet and novelist – and some sort of a psychomagical guru. His cinematic work is strongly characterized by bizarre art house surrealism, Eastern spirituality, Western psychedelia, grotesque imagery, occultism and mysticism. 'Dance of Reality' came out in 2013 and was his first film in over 20 years. During this break he did 40 books, 80 comics, theater performances, exhibitions of his drawings and tarot courses. 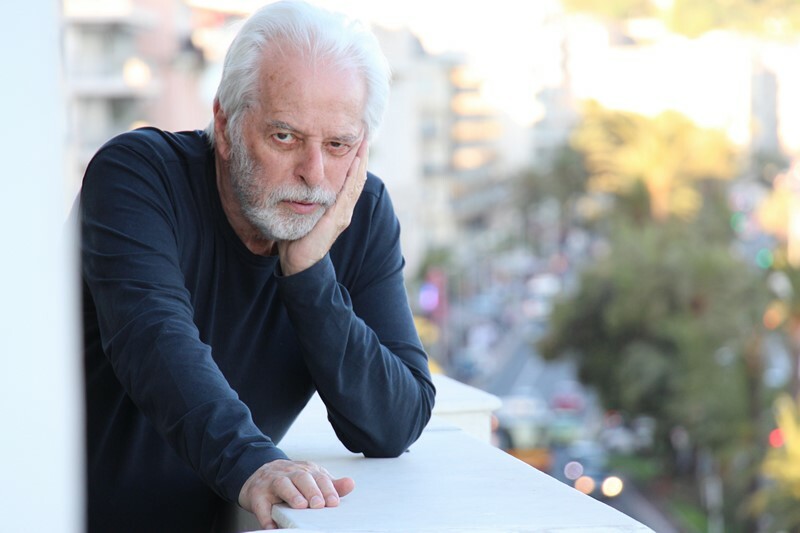 The most recent films, 'The Dance of Reality' and 'Endless Poetry' (2016), started Jodorowsky's proposed cycle of five cinematic memoirs. 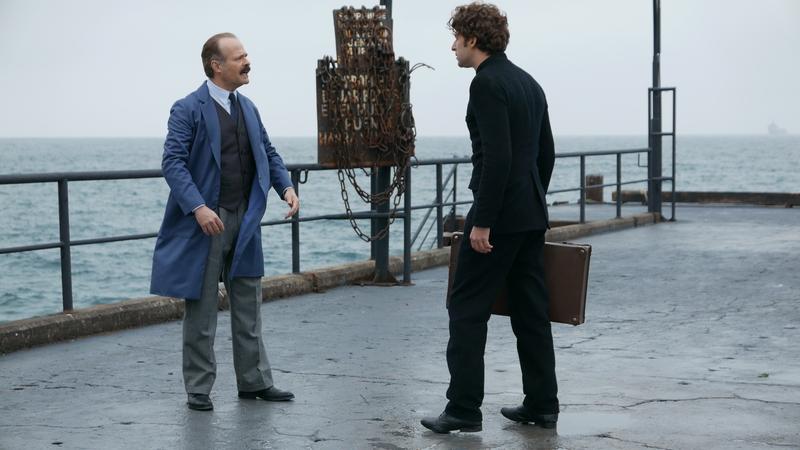 'Endless Poetry' follows 'The Dance of Reality' (2013), in Jodorowsky's proposed cycle of five cinematic memoirs. Through his autobiographical lens, the film narrates the years of the Chilean artist's youth during which he liberated himself from all of his former limitations, from his family, and was introduced into the foremost bohemian artistic circle of 1940's Chile – the people who would later become the titans of 20th century Hispanic literature. He grew inspired by the beauty of existense alongside these people, exploring life together, authentically and freely. This is shown in a ”psychomagic” manner, both comically and seriously. Screened in the Directors' Fortnight section at Cannes.